Screening tenants is one of the most important parts of the job. Get good tenants, and you’ll have a lot fewer problems. Get bad ones… Well, you know the rest of that story. Rather than cross your fingers and hope, screen tenants carefully so you can avoid as many problems as possible. These 5 tips will get you started. 1. When screening tenants don’t skimp on the rental application. You want an app that goes beyond the basics, and that asks for plenty of information. Some applicants will feel that it’s too intrusive, but remember that you’re the one in control of the rental. If a potential tenant is concerned about handing over credit and banking details, an employer’s name, or similar information, it could be because he or she has something to hide. People with good credit, solid employment, and money in the bank generally won’t object to you verifying those things. 2. Be sure you comply with the Fair Housing Act (FHA). That means you can’t discriminate based on characteristics like religion or race. There’s a code of ethics that the FHA has created for landlords, as well. By following it with every tenant, every time, you’ll be protecting yourself from discrimination lawsuits. Sure, a tenant could still sue – but it doesn’t mean they would have a legitimate case or win a judgment against you. Protecting yourself from legal problems is important. 3. Background and credit checks are essential. When your potential tenant fills out the application, make sure you see some ID to back up name, address, and similar information. Then, use the info the applicant has provided to check up on him or her by running a tenant screening report. It may feel time-consuming and intrusive, but it’s well worth the effort. You don’t want to rent to someone who has lied about past employment, credit history, or living arrangements. If they lie about that on the application, they will lie to you about why the rent is late or how the damage occurred. 4. Meet potential tenants face-to-face. With a busy world and the internet, a lot of rental deals are all done without the landlord ever meeting the tenant in person. That can be convenient at the time, but it’s also a recipe for risk. By meeting potential tenants in person, you can put a name with a face and learn a little bit about their personality, as well. How they are dressed, if they are clean, and how they speak and carry themselves can give you insight into what kind of tenants they will actually be. Trust your gut. It can give you a lot of information from that handshake and conversation. 5. Make sure you’re upfront with potential tenants. Just like you don’t want your applicant to lie to you, you shouldn’t lie to him or her, either. In some cases, lying or even omitting information can set you up for legal trouble. For example, be sure you explain the process of renting from you, and put it in writing if possible. Let the tenant know what you’re going to do with the information they provide (check their credit, call their references, etc.). 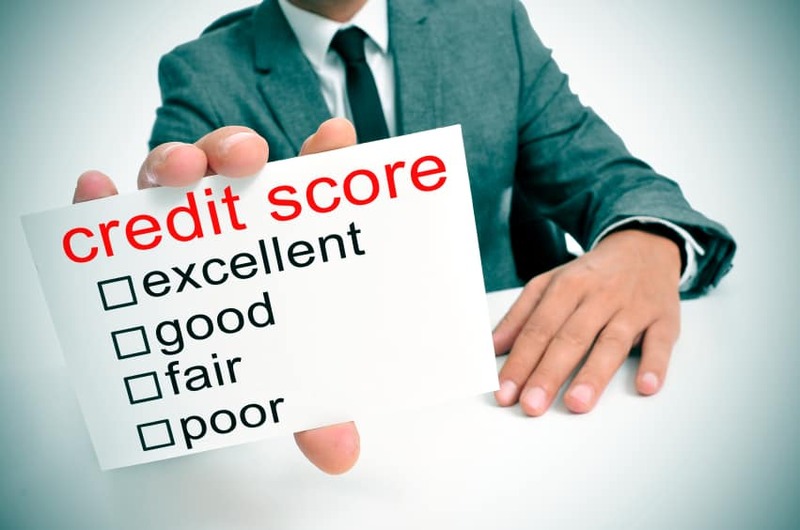 If a tenant says “no” to you checking credit, you can’t legally do it. Of course, you probably won’t rent to them at that point, either, but you don’t want to risk legal problems by doing something an applicant didn’t agree to with his or her information. By following these screening tenant tips and being an involved landlord, the opportunity to find good tenants is much higher. Nothing is guaranteed, but the goal is to reduce your risk of getting a bad tenant as much as possible.